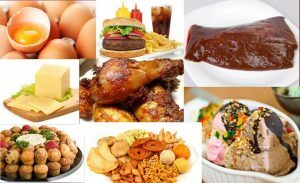 Here are some facts about cholesterol, to help you understand the situation Dietary cholesterol is in the food you eat most of it is found in eggs, and meat One egg has 275 mg, and an apple has none Serum cholesterol is in your bloodstream. This is what your physician measures. Ideally, it should be under 200. LDL (low-density lipoprotein) cholesterol clogs the arteries and is bad for you. The lower it is, the better. 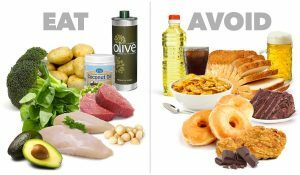 Only include polyunsaturated fat in your meals. 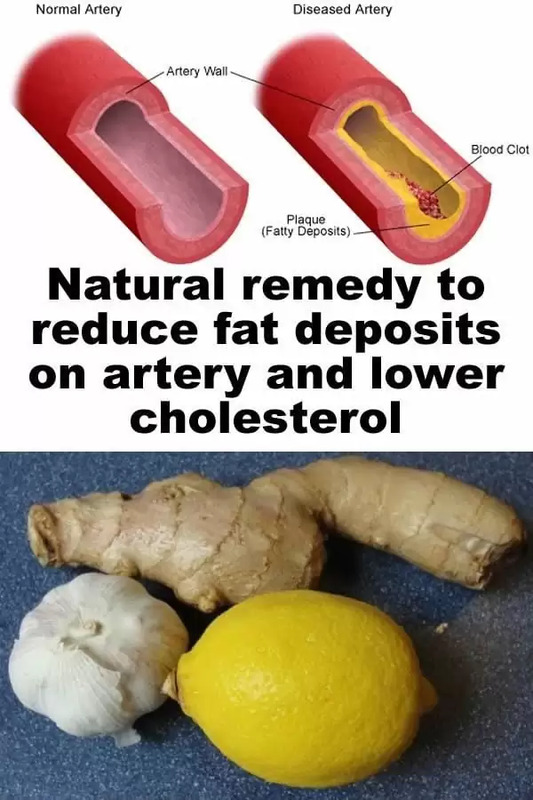 It lowers blood cholesterol. This kind is only found in certain vegetable oils, such as corn oil, soy oil, wheat germ oil, and flaxseed oil. Only buy cold-pressed oil—never, never hydrogenated oil (even partially hydrogenated oil). Never put cottonseed oil into your body. 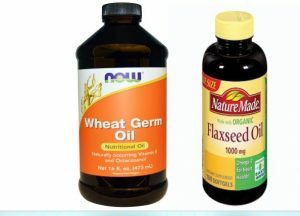 The very best oils for your health are wheat germ oil and flaxseed oil. Prepare your meals without oil, fat, or grease. Then add a spoonful or two of wheat germ oil or flaxseed oil to the food after it has been dished onto your plate. In this way, you can carefully measure how much you get, and you ensure that the oil was not cooked. It is safe to use monounsaturated oils. These include olive oil and certain other foods, such as nuts, avocados, canola oil, and peanut oil. It was now is known that this also lowers blood cholesterol. Monounsaturated oils lower cholesterol faster than low-fat diets do, and the type they selectively lower is the bad LDL. Do not eat fried food, fatty food, meat, or vegetable loaves, etc. 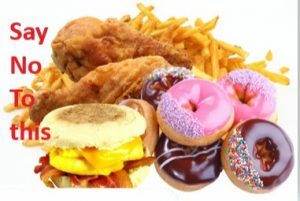 Do not eat processed or junk food. Do not eat regular peanut butter. The peanut oil has been taken out, and cheap, hydrogenated oils (sometimes lard) is put in its place. Only buy peanut butter from a health food store. You can open the lid and smell the difference. Learn how to smell good food. 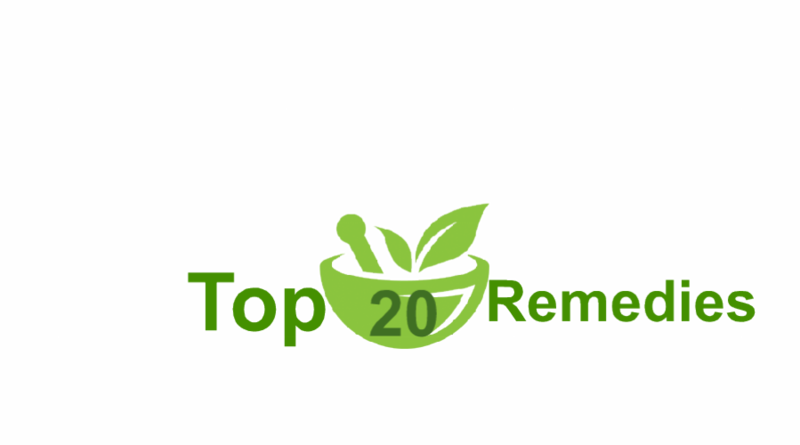 Do not eat corn chips, crackers, and other snack foods. Eggs contain a lot of cholesterol (275 mg per egg), yet studies reveal that, in most people, they do not appreciably raise cholesterol levels. Eat more fruit and beans. Both have pectin, which surrounds cholesterol and takes it out of the body. Pectin is in all kinds of beans and fruit. Carrots also help lower cholesterol, because of their pectin content. Cabbage, broccoli, and onions also have calcium pectate. Oat bran lowers cholesterol in the same way that pectin does it. Make oat bran muffins, and eat one or two every day. Oatmeal is also effective. You need 6 grams of soluble fiber every day. Corn and wheat bran are also useful. Fresh garlic lowers cholesterol, but not cooked or deodorized garlic. It is said that Kyolic may also lower cholesterol. Psyllium seed also lowers cholesterol. Exercise does it too. Vigorous exercise raises HDL and lowers LDL levels. Do not drink coffee, use tobacco, or drink. Avoid drugs of all kinds. 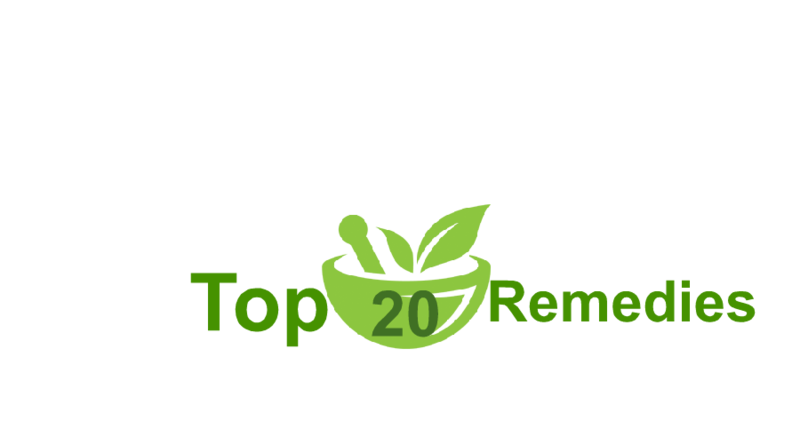 Here are other things found to lower cholesterol: barley, spirulina, lemongrass oil, and activated charcoal. Vitamins C, E, and niacin also lower cholesterol, along with calcium. 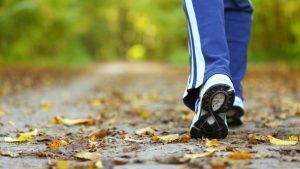 At least 30 minutes of walk daily is necessary to lower down cholesterol. Do not take stress Be positive to keep yourself busy. Walk at least 10-15 minutes after each meal so that it food digest well and do not add more fats in your blood. Dry Fruits helps to lower down cholesterol. Walking is more than exercise it is the way of meditation reduces cholesterol improves functions of lung and heart. 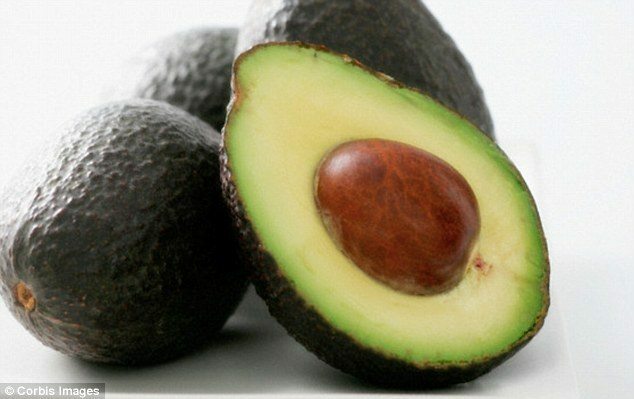 Avacado Contains Monounsaturated Fats which helps to make the heart more healthy and reduces cholesterol from the body and keep the blood pressure normal. Kiwi Protects heart and prevents cardiovascular diseases. 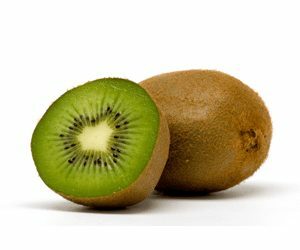 Kiwi Protects from cardiovascular diseases and lowers bad cholesterol level helps manage blood pressure boosts immune system helps out clean toxins from the body.